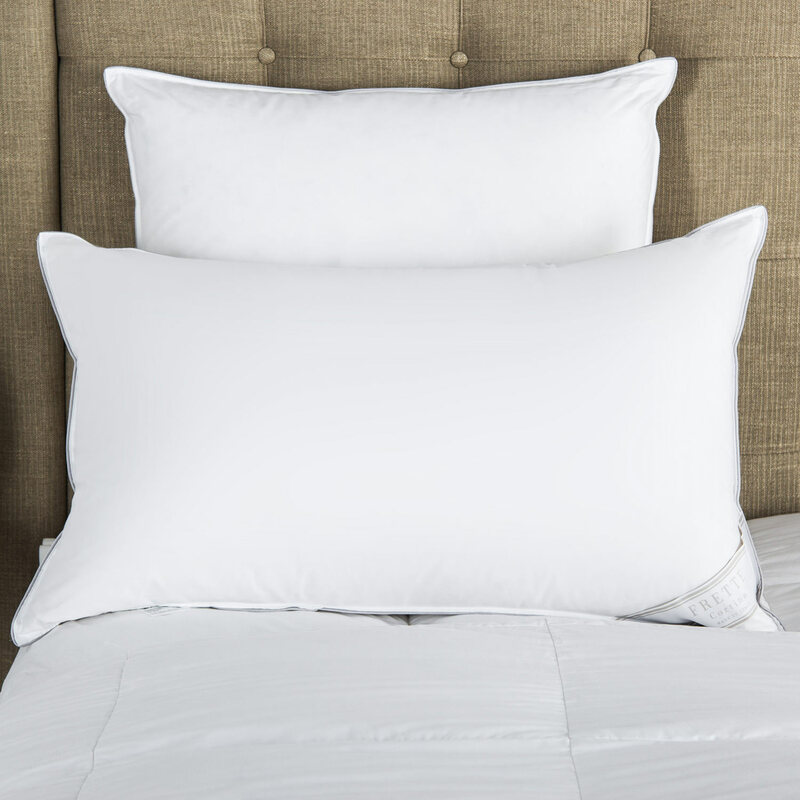 The Nuvola Firm Pillow Filler has been finely crafted to offer a soft yet firm level of support when used inside any sham or pillowcase. 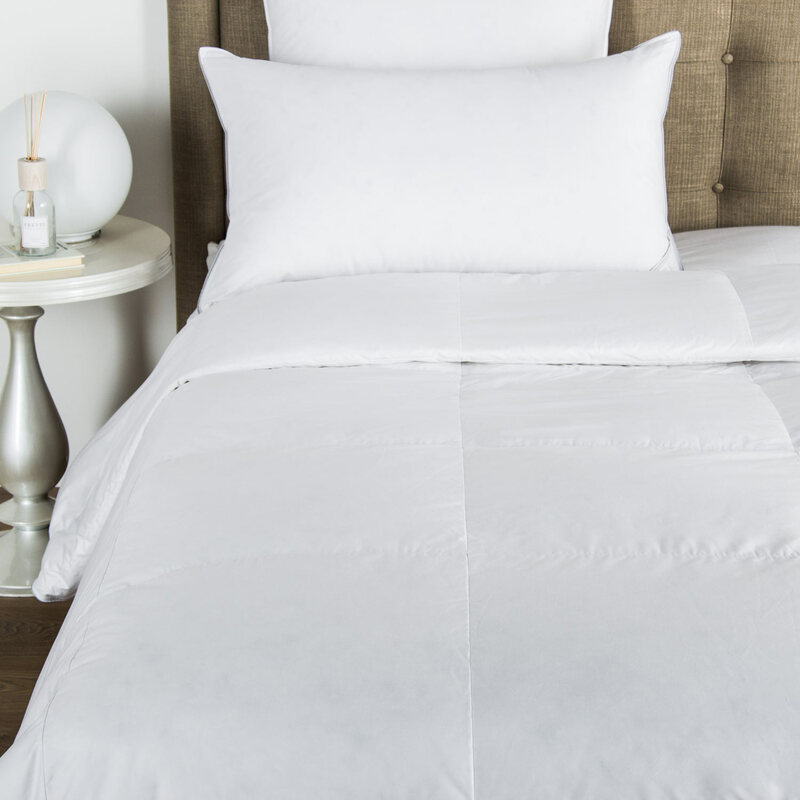 The Nuvola Firm Pillow Filler has been finely crafted to offer a soft yet firm level of support when used inside any sham or pillowcase. 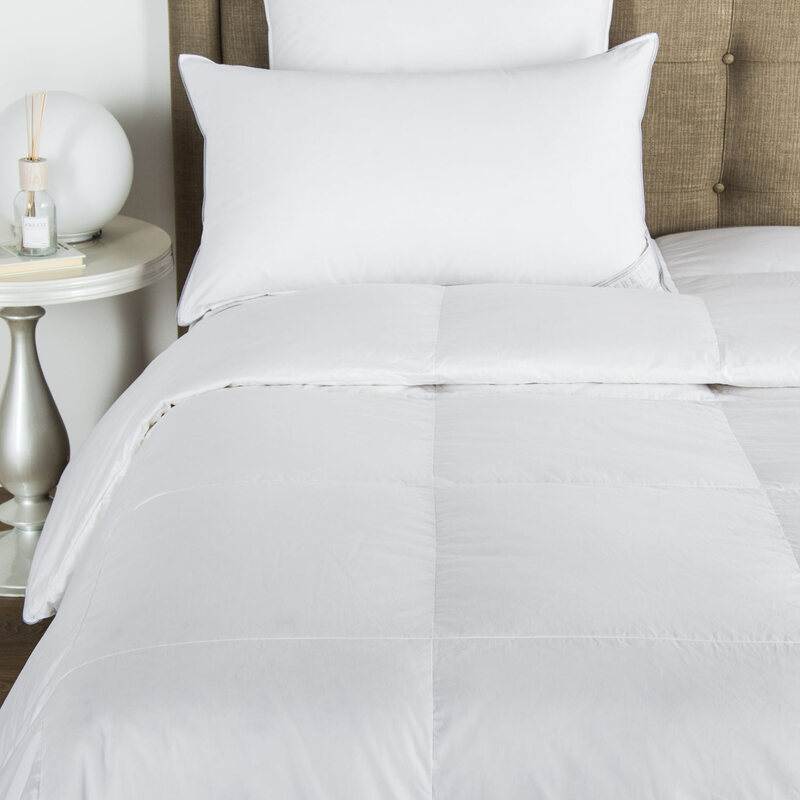 The finest fabrics have been woven together in this pillow filler to provide a reliable and durable base, which can be dressed up to create an impressive bedroom display. Inside 100% polyester. Outside 100% cotton. Made in Italy.